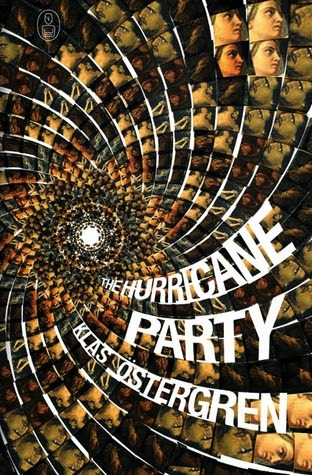 It took me a couple of chapters to get into The Hurricane Party, but once I did, I really enjoyed it. I was interested in this book as a retelling of the Lokasenna and I found Östergren's version great fun and a delightful twist on the familiar tale. His portrayal of Loki is intriguing and different and I found the dystopian future setting worked really well. An excellent example from the Canongate Myths series.